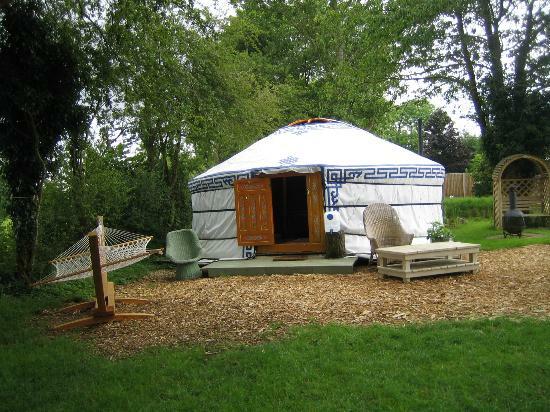 We offer luxury camping in various accommodation types at Yaxham Waters Campsite in Norfolk. All have double beds, woodburners, solar lights, and outside there are fire baskets and barbeques. 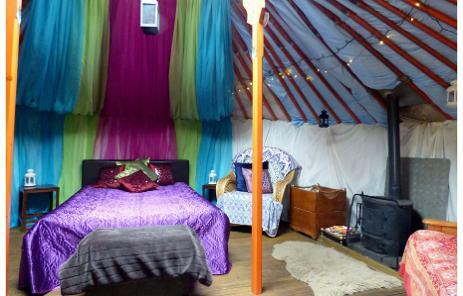 Visit Norfolk Glamping for more information.